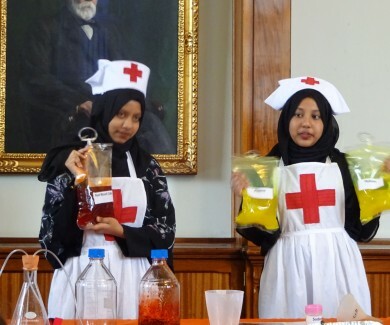 Wartime Medicine and Innovation has brought together a team of young people aged 14-18 from across east London to investigate the WW1 medical history of the East End. 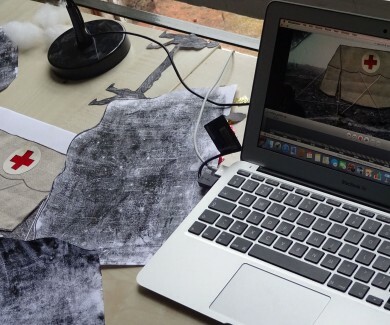 They have used what they learned on three different projects: a medical history trail, a family workshop and creating animations. The project is supported by the Heritage Lottery Fund and delivered in partnership with the Royal London Hospital Museum and Archives, and the Science Museum.